You have just graduated from the Sciences Po School of Public Affairs, and you are also a parent. Does it feel like an even greater achievement to have combined the two? I think I am a graduate like any other and I do not feel more special. It is true that studying and having children can be challenging at times, but everyone has his or her own special circumstances that can complicate and/or enrich being a student. What has been the greatest challenge about being a parent and student? Were there some pleasant surprises? Were you supported by your peers? The main challenge was probably juggling family obligations with three small children and a full-time master’s programme with all the constraints it can have (essays to write, group assignments to coordinate, exams to prepare). I found it was not so different than being a working mother, but with the added difficulty of often having to study after the children’s bedtime or during weekends. Once I had found the right balance between my personal and student life, it became much easier. There were also many nice things about being a student and a parent. For example, my girls would love to tell their teachers and friends that their mum was also going to school. 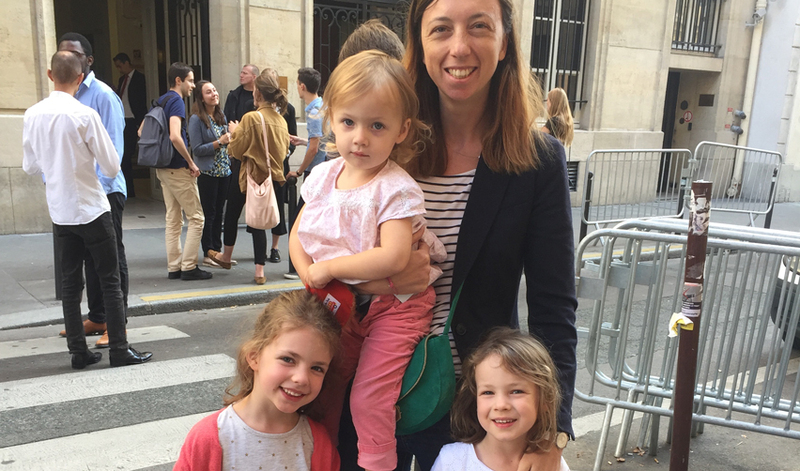 I was also able to organise my classes at Sciences Po to be able to pick my girls up from school most days, and could often make myself available to assist parent-teacher meetings at my girls’ school. I also felt supported by professors at Sciences Po. Once I had to take one of my girls to the emergency room the same day a paper was due. With my husband away on a business trip, it was impossible for me to finish my paper on time. I explained the situation to my professor and he gave me an extension. Are there preconceived ideas or stereotypes around student-parents? I did not feel at all judged by other students and did not find there were any negative stereotypes about being a parent-student at Sciences Po. Other students were often surprised when I told them I had three children, but they never put me in an awkward position – quite the contrary. I think there are more positive stereotypes about parents than negative ones. Other students often suggested that parents are well organised, efficient, and able to multi-task. I also think students with children can help promote greater acceptance and understanding of parenthood in the workplace in general, by showing fellow students that parents can be just as successful. Did you meet other student-parents during your studies? 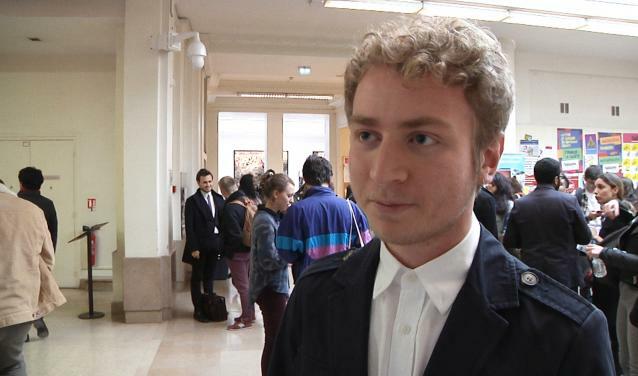 Is there a community at Sciences Po? Yes I did meet other parents during my year at Sciences Po. In my MPA (Master in Public Affairs) class of 27 people there were four other parents, two fathers and two mothers. It was really great to meet other people in the same situation as me and we often joked about our parenthood stories, like having to deal with a sleep-resistant child while trying to finish a paper for a midnight deadline. There is no official community per se but Sciences Po has a very active gender equality unit. 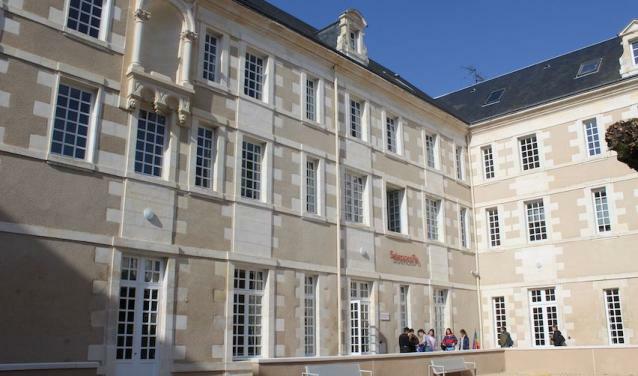 It also organises a yearly event called “Sciences Mômes”, a Parent-Child Day when staff and students can bring their children to the Paris campus. Group reflection on parenting issues is also organised for this occasion. 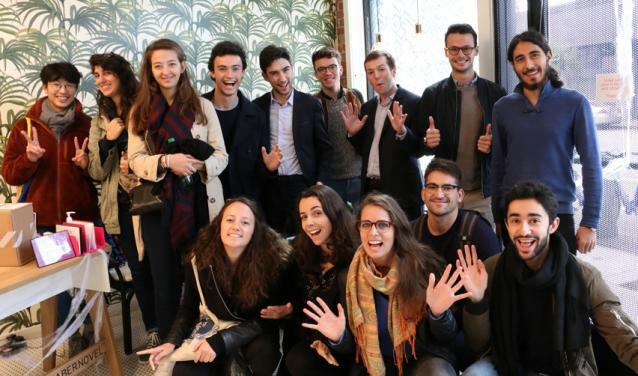 I think it is really great that Sciences Po organises such events and it certainly made me feel part of a community. What advice would you give to future students who are also parents? Be organised! Try to gather people around you that you can count on and who can be on call: your partner, a grandparent, a nanny, etc. If you want to follow a programme at Sciences Po, just give it a go and have no reservations about doing it with children. It will be intense and demanding, but you’ll manage and it will be one of the most enriching experiences of your life. 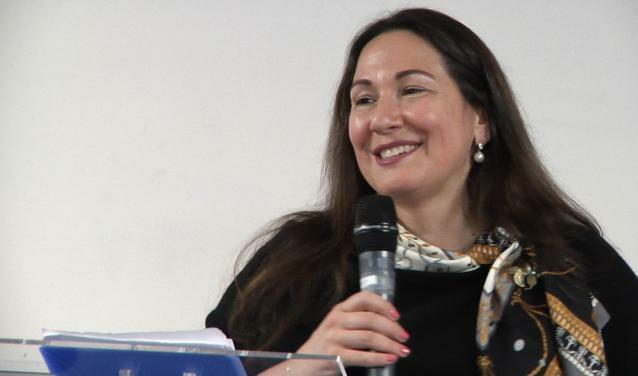 And besides, Paris is a fantastic city for children, with lots of international schools, day-care services, and an amazing healthcare system. Good luck! And don’t hesitate to get in touch if you need any help or advice!